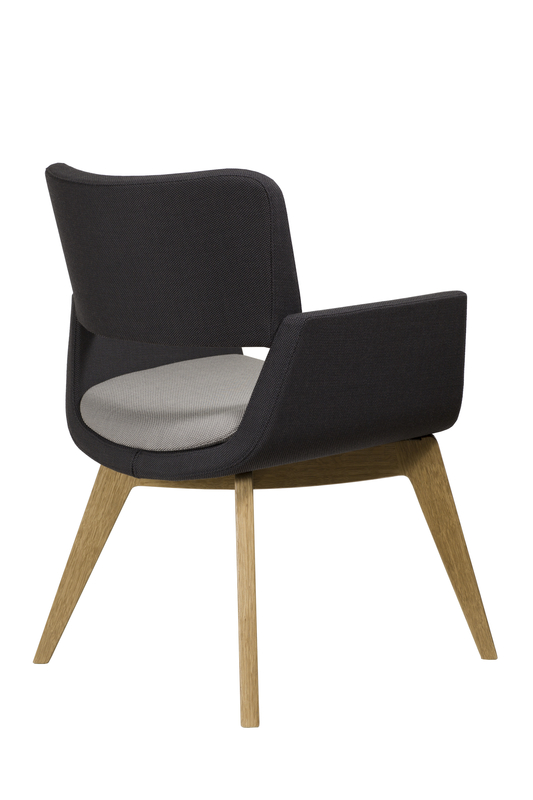 A soft seating favourite which is great for lounge, relaxing or waiting areas. 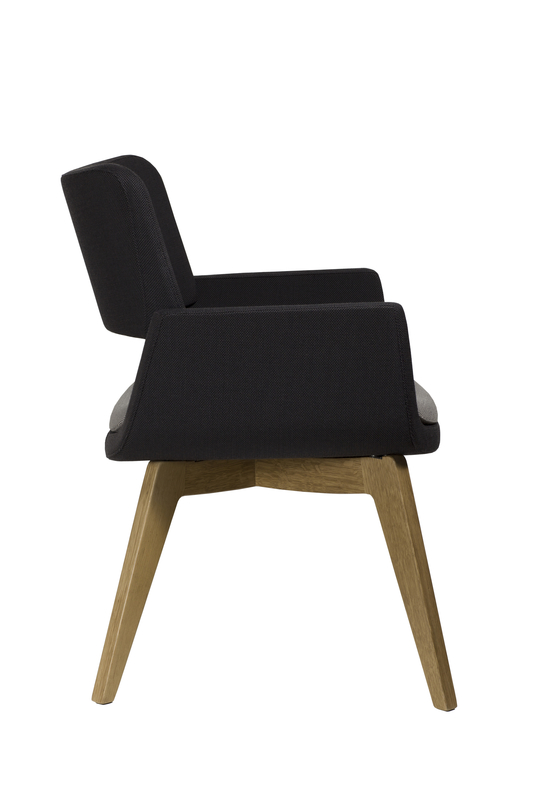 This sleek looking chair is a very popular part of our soft seating range. 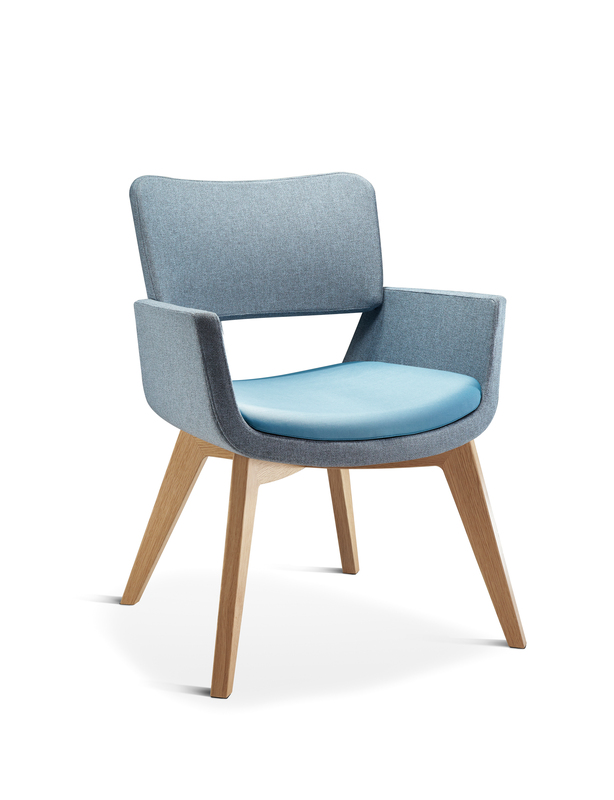 Korus' unique design will add a touch of style to any environment.